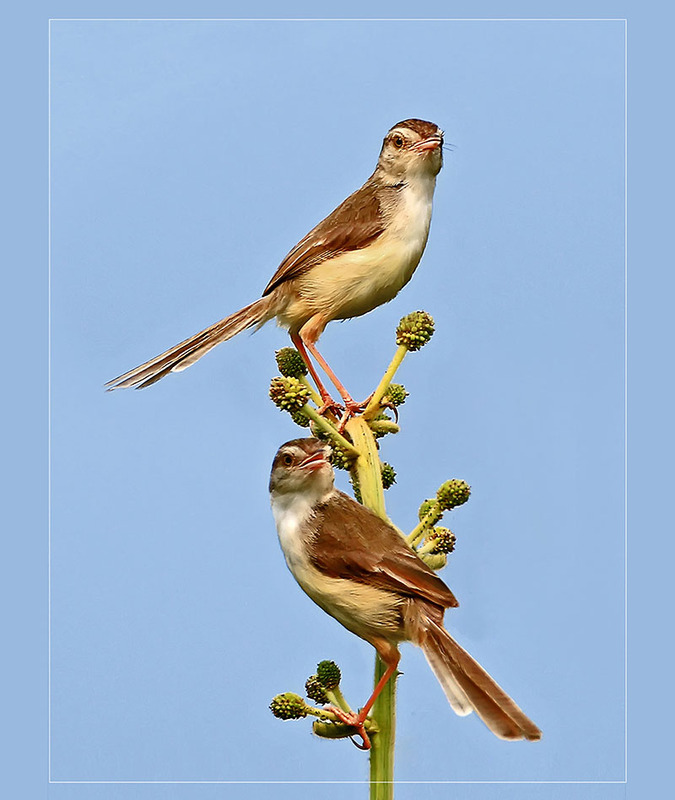 Danang, August 2018 – “Spread the Free Wings” Photography Exhibition by photographer Ngo Minh Duc will display more than 70 outstanding photos selected from the collection of more than 100 photos of 100 different birds. The passionate photographer has spent more than four years at many locations in Da Nang City completing this amazing collection. The exhibition will be held at the beach culinary Furama Resort Danang on the occasion of Vietnam National Day, from the 1st – 3rd of September, 2018, exposing the natural beauty as well as the spirit of freedom and independence. 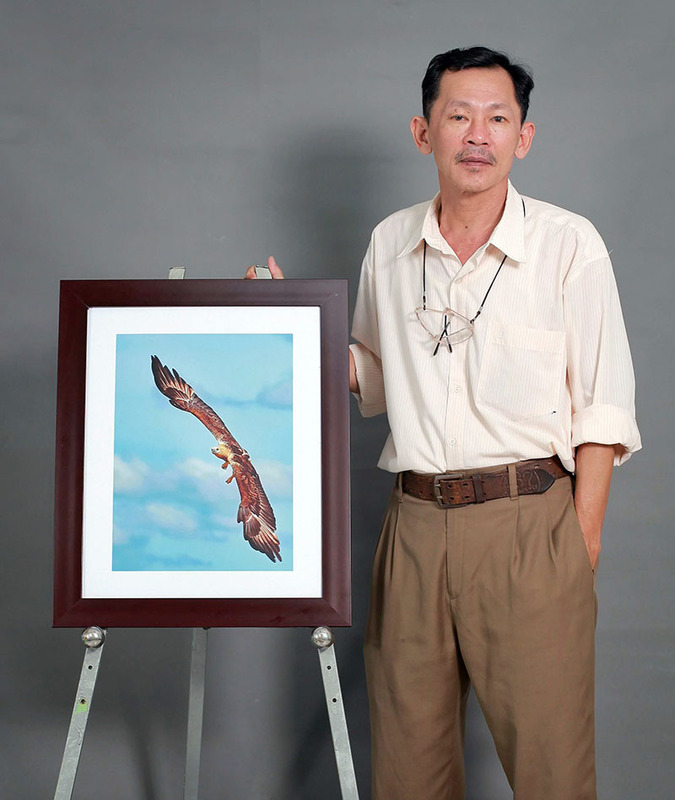 The event is jointly organized by Vietnam Association of Photographic Artists, Danang Union of Literature and Fine Arts, photographer Ngo Minh Duc and Furama Resort Danang.